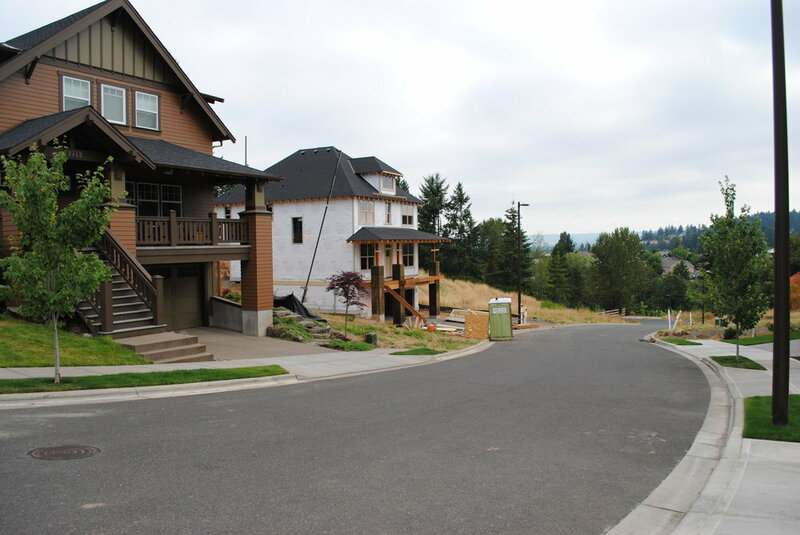 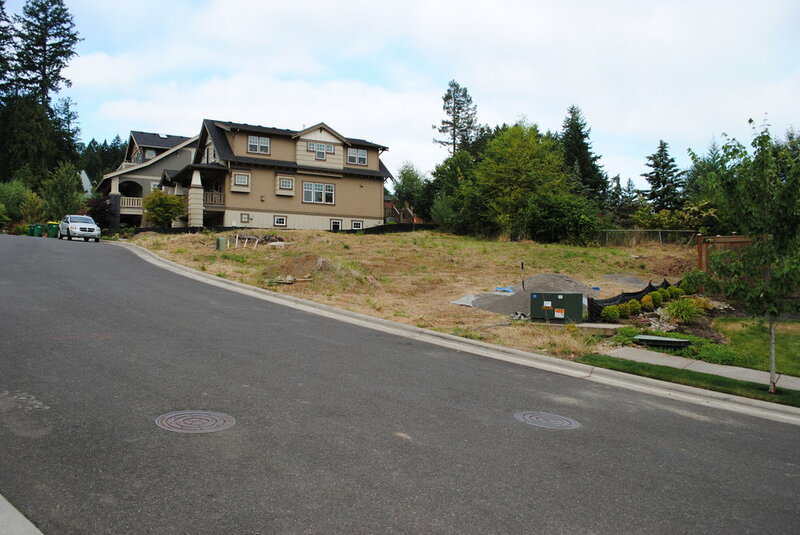 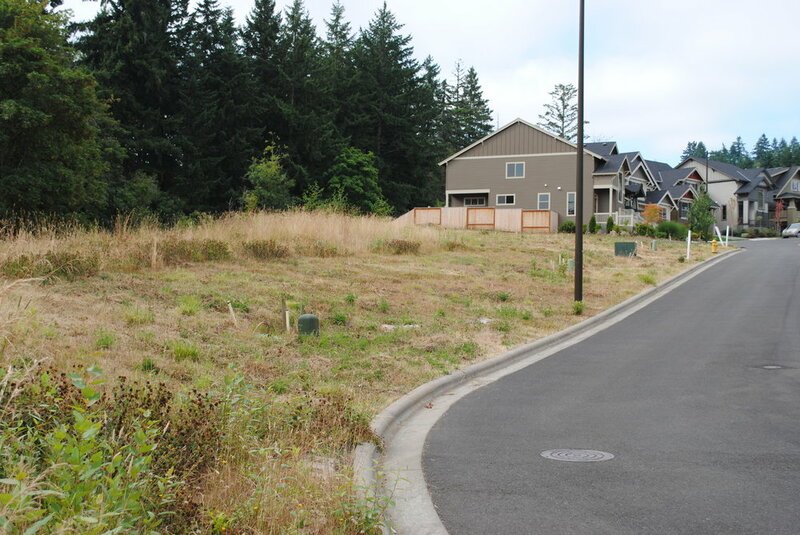 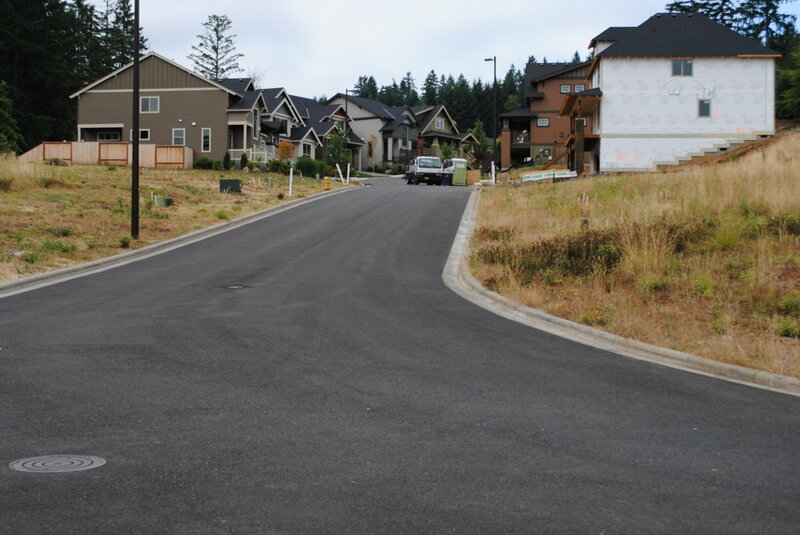 Indigo Ridge consists of 21 single family detached lots ranging in size between 4,000 to 5,000 Sq. 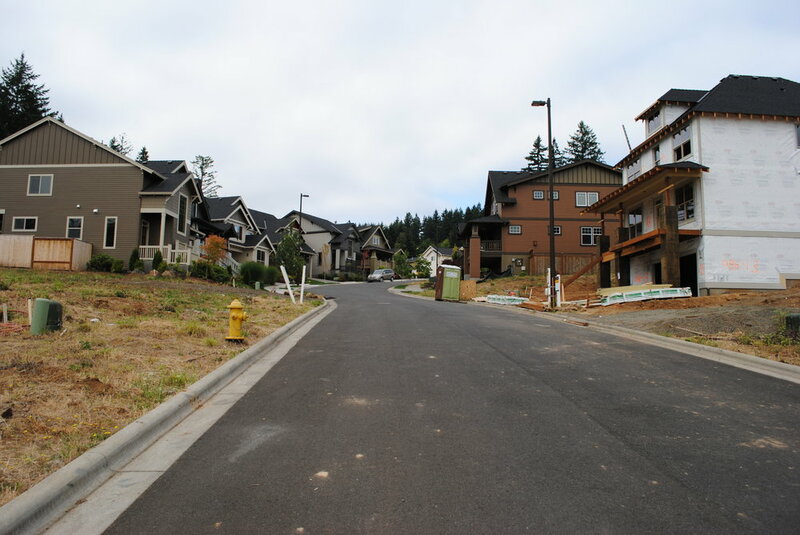 Ft., located in the Portland suburb of Beaverton, OR. 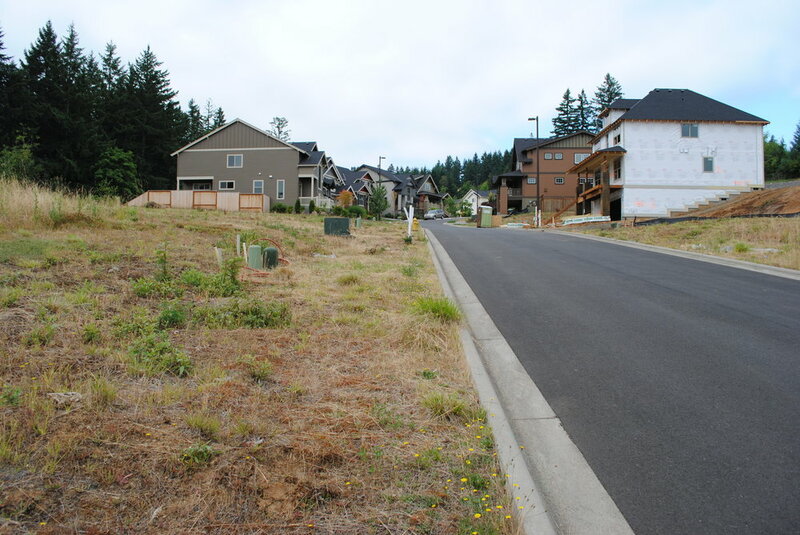 Indigo Ridge is located close to Cooper Mountain Elementary School and is surrounded by by multiple expansive parks, including Stonemist Park with a pool and tennis courts down the street. 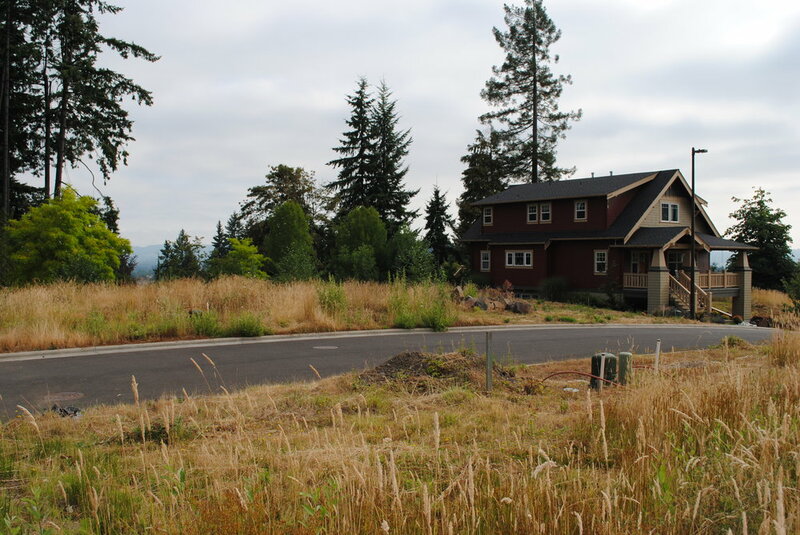 Indigo Ridge is only a half hour drive to downtown Portland.